In this long-awaited follow-up to his international success, The Search for the Rarest Bird in the World, Vernon Head once again reveals his mastery of the genre of nature writing. 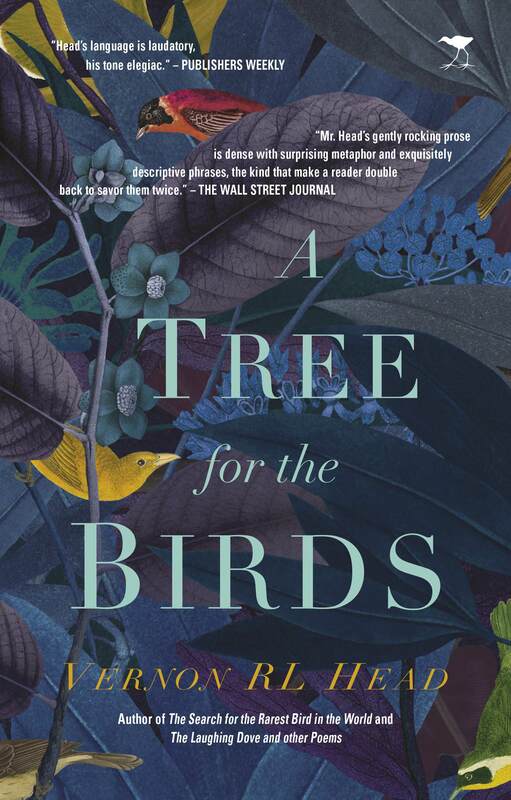 This time with a novel, A Tree for the Birds. In this remarkable book, Head captivates and enchants us as he tells of the adventures of Chrisnelt, Chaminda and Pastor Kadazi as they navigate deep into the mysterious world of the Congo River, the Great Dancing Road. This story of a boy’s quest contains an urgent ecological message: a plea to break down the boundaries that humans impose on the world and to reconnect with the eternal, life-sustaining cycles of nature. Head offers a novel of profound beauty. 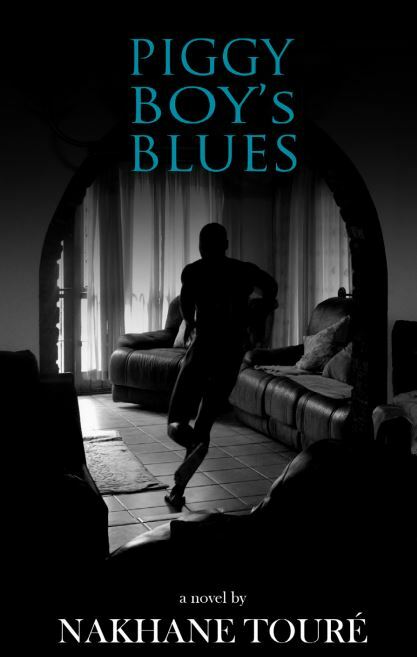 Set in the heart of Africa, this powerful story at the edge of damnation bends a reflection of all of us through the eyes of a birdwatcher who sees wings fly like escaping leaves on streams of eternal water and air for all. The book reveals Head’s deep love for nature and his penetrating and startling way of seeing birds. This story will fascinate birdwatchers, twitchers, bird lovers and birders-in-training alike. The rain came to Chrisnelt as the softest stars, large drops landing in the street of dust. His imagination took each drop into his heart, bouncing and glittering in every colour. He counted the seconds between drops. He counted the drops becoming muddy dents and swelling brown circles in the sand. The patterns were slow and rhythmical, a breathing thing of delight. He began to run in leaping arcs below the heavens, his little arms outstretched, his thin fingers splayed like feathers and his pink nails twinkling. Around the tree he went in gentle wetness toward happiness, as only seven-year-old boys can go. And his long shadow rippled upon footprints and across the old walls of rust in a tail of joy. He laughed, following the spoor-line of his best friend, who was no longer on the ground, but now high in the middle of the brightest mango tree. The tree was the only greenness in that world of corrugated iron and homemade bricks the colour of burnt earth: the rancid hue of soils passed through the bowels of an insect. A tropical street in the late afternoon is often cooler than a house in those parts. The mists from the River at the edge of the City found their way between houses, up alleyways, over roofs and into the wide streets, whereas houses simply held heat. And so it was always good to have a veranda: a place that gave shade and a wooden stool or two. There were intermittent verandas along the street. Each was fringed with palm fronds held on the arms of ancient treetrunks bleached like bones, standing rhythmically and pattering swathes of shadow here and there in the dust. Wood had become scarce, no longer coming from the forest, a forest that seemed to get further and further away with the passing of every season. All the houses were very low, some sagging, some swelling at the sides as the dry walls crumbled, like rising ribs revealing lungs. Chrisnelt’s street was a typical street, his house a typical house, although one of the few to have a wooden deck below the overhang of the veranda, and the only house to host bats in the eaves near the front door, swinging like little black flags of welcome. The Malotikas loved bats, as they loved all wild things; it was just their way. Mainly, it was Mr Malotika’s way, since his youth far up the River. Along the house-fronts on both sides of the street lay concrete culverts filled with sewage, flowing with flies. Dogs drank occasionally from these edges, as did the little birds after bathing in hot sand that seemed to bubble. Below the house, buried like a corpse under the linoleum, lay the hard mud of a previous house made by unknown owners, and below that, the crushed pieces of a forest that was now charcoal. Yet within the dirt, and deep inside all the browns – as with anything fertile – lay hope and life, and the unknown. From a street of hardened sand near Chrisnelt’s house – a two-minute sprint for an energetic child with big feet and eyes filled with notions – a marvel of leaves had slowly pushed up to the sky, or so his father told him. The mango tree had arrived unobserved by almost everyone, a relic (all seeds are relics) from a meal once tossed as waste. With unfathomable resilience, it had fought its way to the light, shaped by goodness, looking for a future away from the darkness cast by walls; avoiding rush hours of storming feet, dodging the sacks of charcoal dragged monthly by tired men to the sooty doorways, and bending deftly away from the wheels of wooden carts. Once it had been trampled by a stumbling drunk who vomited upon its first leaf, and twice pissed on by a dog. It always bounced back. It knew only to rise, and to continue rising, constant, instinctive, on the route that all trees take: the profound stretch toward the inevitable edge of the sky – or so Chrisnelt was told by his father. And as it went up, so it went down, great roots singing all the time as they drank, down into the vast depths that held the song of the River, which, in turn, held everything else. Eventually the tree grew beyond harm – higher than the tallest man, with a trunk fatter than any belly – and became part of the street: a wild thing from nature finding a place in the City of shading walls. Chrisnelt remembered this story very often. Once, during a particularly hot summer, sitting under the tree with his best friend No, soft pollen fell on his feet. Then they heard whistles coming from above; undulating, battling within the grinding from old trucks, and under the honk of taxi-cars, and below the shrieks and moans of wandering people. The whistles came from inside the tree’s tiny flowers, and they made a poem, a private lullaby for this special boy and his friend. Chrisnelt and No seemed to be the only people to hear it: the buzzing wings of insects and the rattling legs of ants that shone like glass. The sprays of creamy flowers erupted in waterfalls right before their big gazes. Glistening creatures from the world of feelers, carapaces and pincers came to feed, playing on twirling leaves and dangling petals of scent, alive in all their senses. And everything swelled into bulbous green, blushing finally into red, becoming the gift of fruit. Chrisnelt’s laughter became louder, intermittent giggles bursting out in between and here and there, every time he had a deep thought. He pranced and ran, being sure to plant each foot in the prints made by No. The summer raindrops – as it is in the tropics – continued to dance with him, bouncing and ululating. One by one they came down, some tickling his cheeks, some dribbling off his pointy chin, some hesitating, clinging to him like friends do. His thin shadow, and the thick shadow of the tree, held hands as he circled it again and again. He circled some more. Everything glistened. His wide eyes glowed. ‘I’m a bird and I’m looking for a tree!’ he said at the top of his voice. No had loved birds since he could first crawl, watching them on the veranda in all their intricate colours. He would lie next to Chrisnelt there, spitting bits of masticated corn at the sparrows that looked like tiny toys, the birds hopping closer and closer, often sitting on his outstretched fingers, once even on his nose. No loved birds so much, he squeaked and chattered like them before he could talk. And when he could walk, he flapped like them too. Chrisnelt learned to love them as well. He loved everything No loved. The love was wild and true like wilderness. ‘If you close your fingers tightly and point your arms, you can make wings and fly like a fast pigeon ah, with all its colours. And if you wiggle the tips you can dive like a sparrow,’ said No to Chrisnelt on a quiet day, watching a distant flock of white birds against a white cloud. ‘You can’t fly like me yet Chrisnelt ah, I have already taken off into the sky up here,’ said No (pronounced Noh, with the ‘h’ floating off the tongue). No always wanted to be first. Chrisnelt would have the idea, No would then take the lead. He was very brave. Chrisnelt would often hide behind that bravery. They had been neighbours since birth. They’d shared the adventure of standing for the first time, holding each other up, with a single gurgling cry. It had been a grand day back then for both families; the parents had clapped and the two boys had fallen into each other’s arms, the strong arms of No, the weak arms of Chrisnelt: four legs and one fat body of folds wobbling on the green linoleum floor. 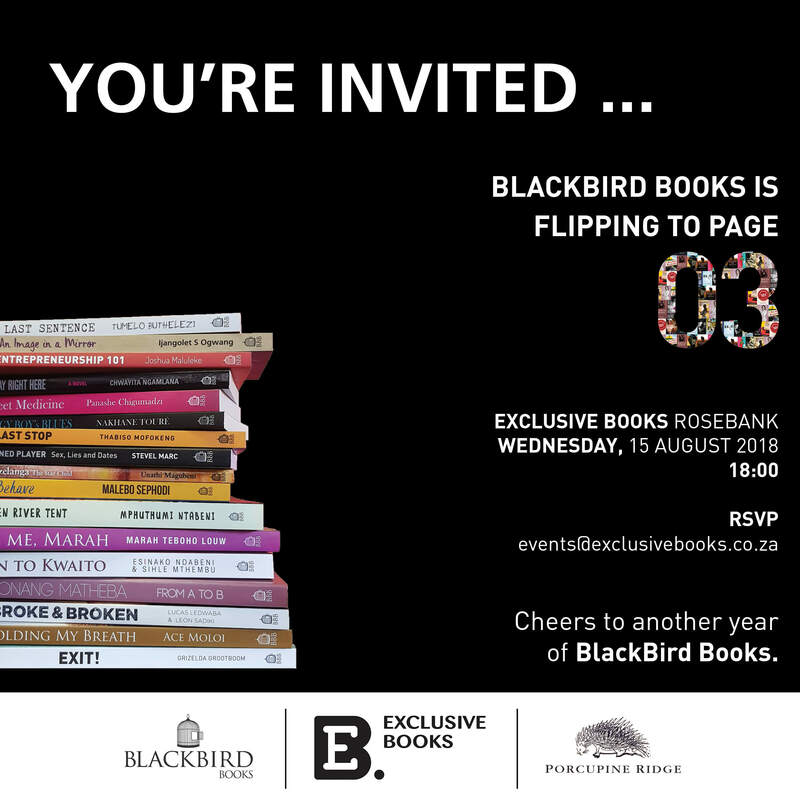 As we kick into women’s month, pioneering publisher of African voices and narratives, BlackBird Books is turning three this month! How time has gone! 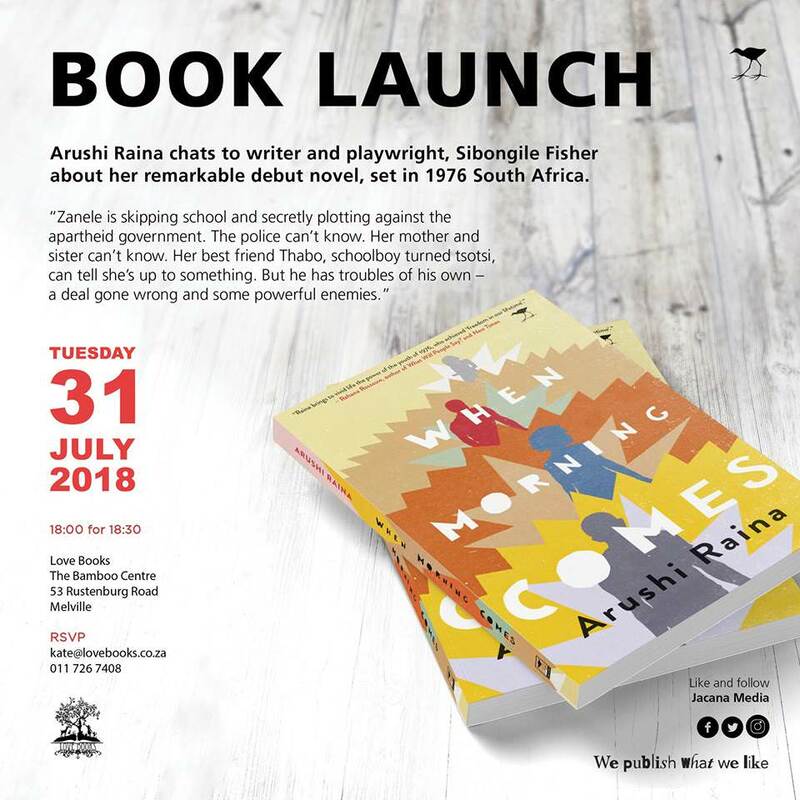 To mark this occasion, BlackBird Books will host a celebration as also a way to reflect on how far we’ve come and the many more stories we are to celebrate. 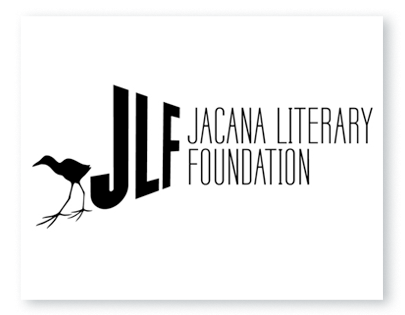 The contribution of BlackBird Books to the South African literature space cannot be overlooked. 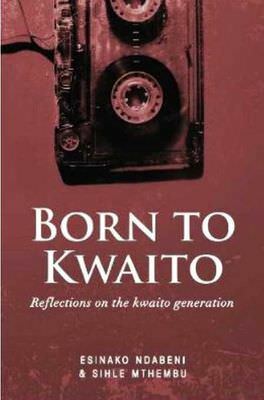 In its short life, BlackBird Books has produced titles that will remain a proud legacy to African literature. 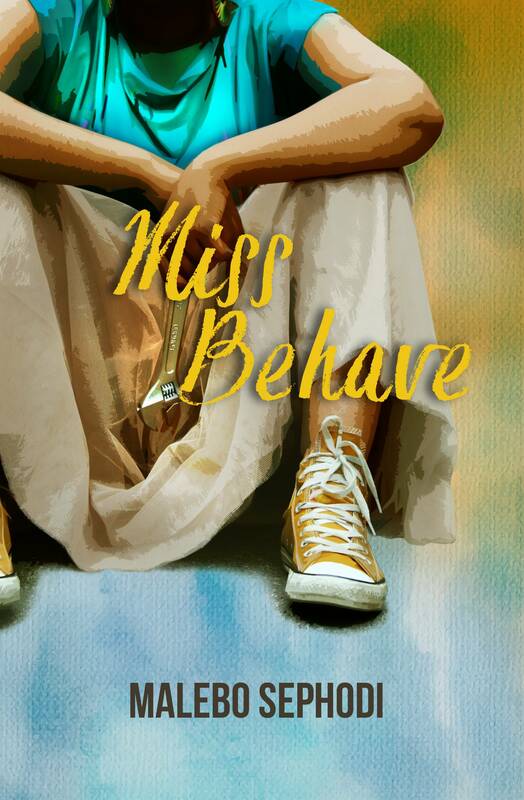 To name some, Sweet Medicine by Panashe Chigumadzi, Born to Kwaito by Esinako Ndabeni and Sihle Mthembu, Miss Behave by Malebo Sephodi and The Broken River Tent by Mphuthumi Ntabeni. 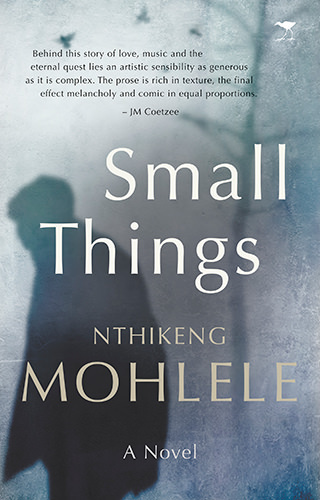 Nthikeng Mohlele is one of the most accomplished authors South African literature has to offer. 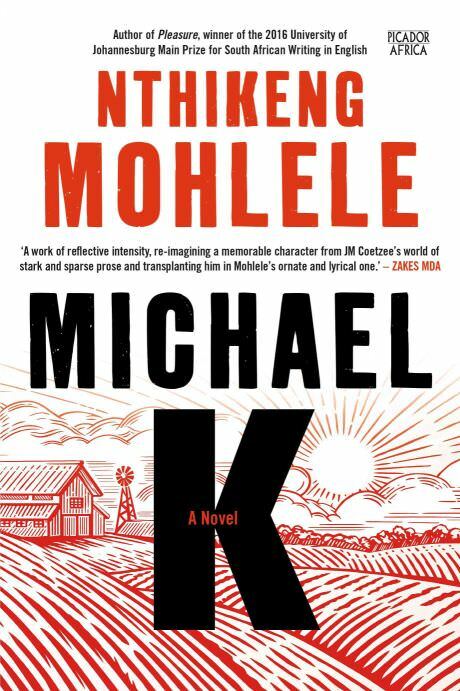 His work has received much praise from literacy critics, culminating in his last novel Pleasure winning the 2016 University of Johannesburg Main Prize for South African Writing in English as well as the 2017 K. Sello Duiker Memorial Prize at the South African Literary Awards. ‘I wrestled with life and lost.’ So begins the story of Michael, a corporate lawyer known to his colleagues and associates as Sir Marvin, who picks his way – sometimes delicately but more often in his own blundering fashion – through the unfathomable intricacies that make up a life: love and anger, humility and ambition, trust and distrust, selfishness and selflessness. 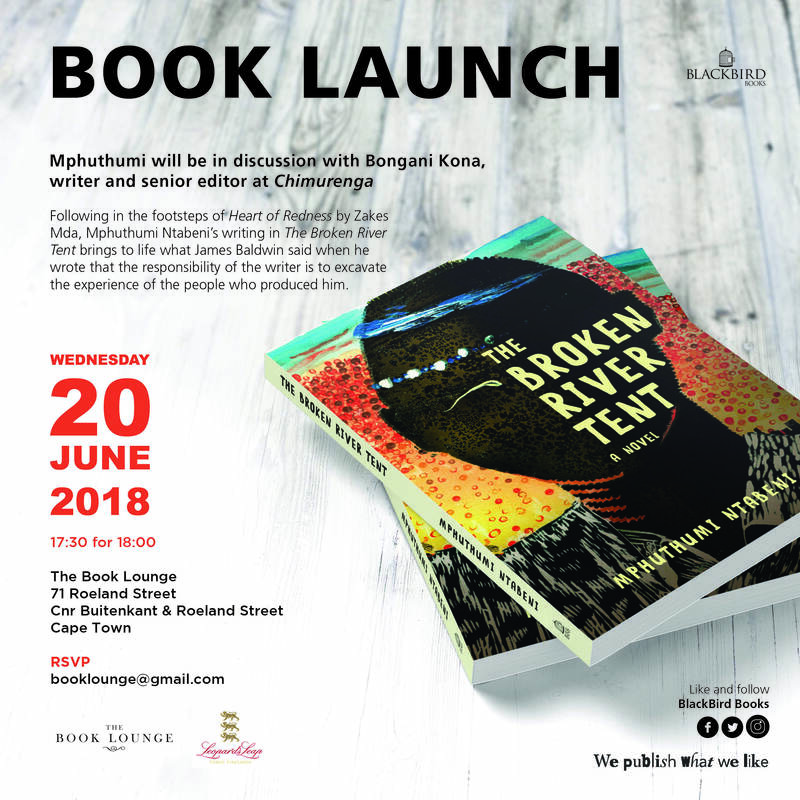 Nthikeng Mohlele was partly raised in Limpopo and Tembisa Township and attended the University of the Witwatersrand, where he obtained a Bachelor of Arts in dramatic art, publishing studies and African literature. 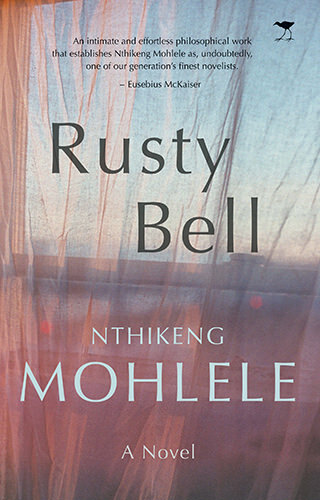 He is the author of four critically acclaimed novels: The Scent of Bliss (2008), Small Things (2013), Rusty Bell (2014), Pleasure (2016) and Michael K (2018). 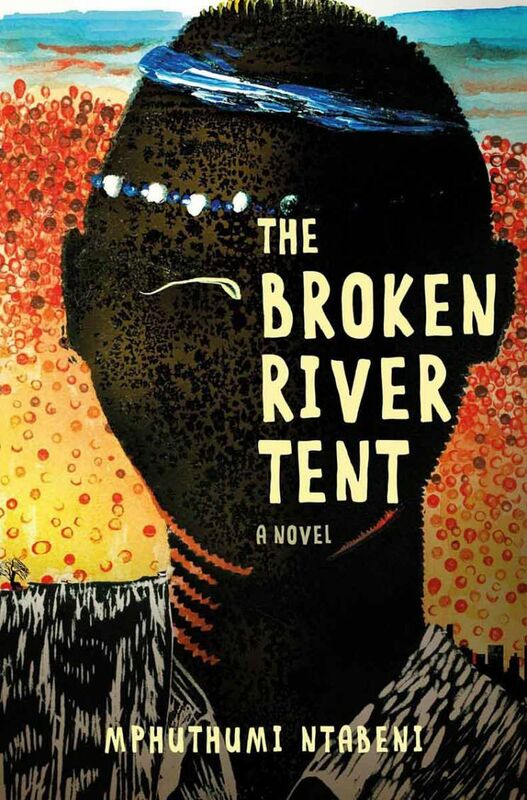 In the hope of inheriting a better life, a mother makes the heartwrenching decision to send one child, Nyakale, to South Africa to be raised by her well-off sister, the child’s aunt, who has no children of her own. The other child, Achen, stays in Uganda to be raised by their mother in a village. 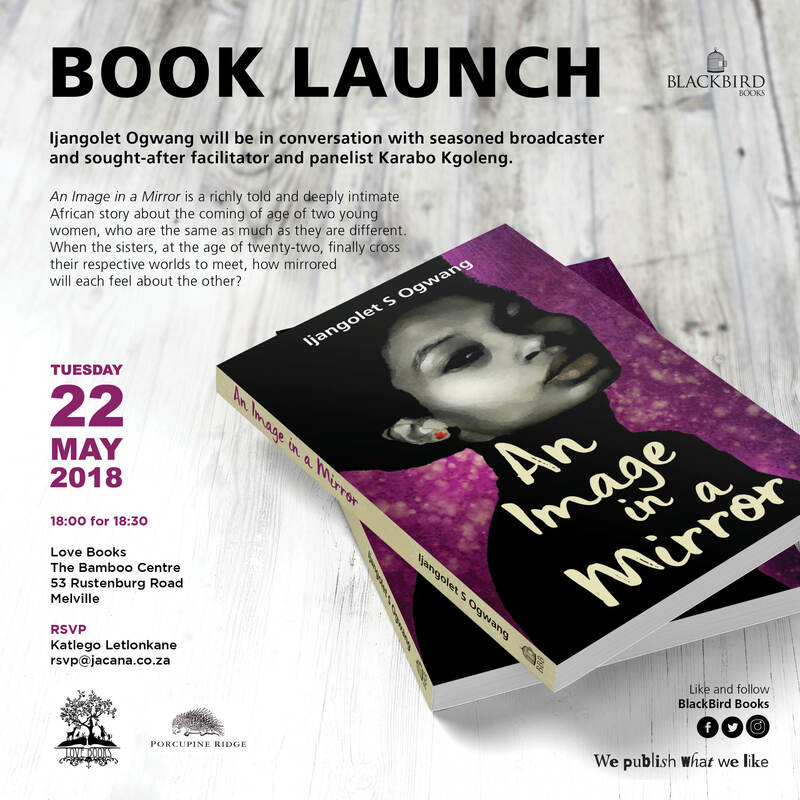 An Image in a Mirror is a richly told and deeply intimate African story about the becoming of two young women, who are, the same as much as they are different. 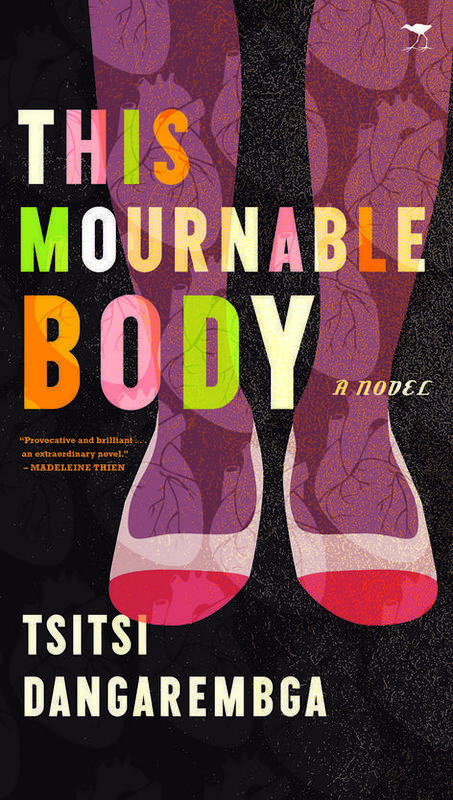 When the sisters, at the age of twenty-two, finally cross their respective worlds to meet, how mirrored will each feel about the other? The entrance to the Hangberg Multipurpose Sport Centre was unusually busy for a non-social grant payment day. Media cameras were everywhere. 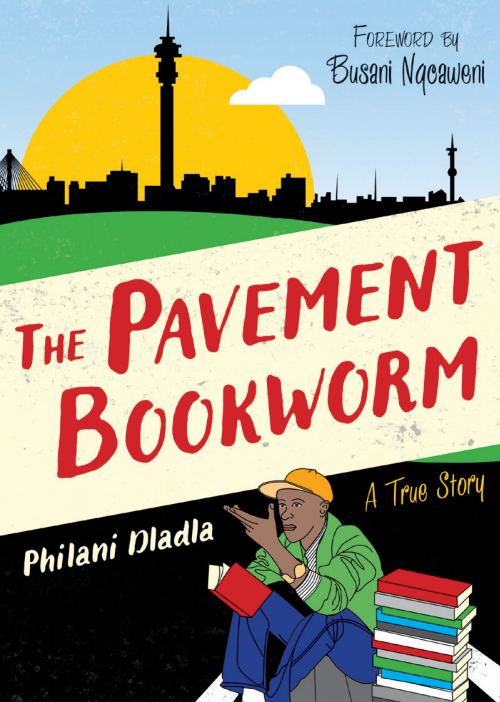 Their little village town had caught the attention of the nation, Phila thought, if not exactly the world. The main speaker for the evening had entered the hall. While other speakers assembled on the podium Phila took a seat near the back. Although he regarded himself as part of this community, he felt somewhat out of place, as if he was faking his solidarity to leech onto the people’s pain. It was soon evident that the community meeting had been hijacked by politicians and Phila had difficulty holding his concentration. A guy from something to do with Social Justice was saying something about the government marginalising and criminalising the poor. “The lies of the city and provincial officials who call us drug lords when we demand our constitutional rights shall be exposed!” he cried, becoming very animated. He spoke for quite a long time, mixing English in Afrikaans. People clapped violently. Next a Rastafarian took the microphone, first hailing Haile Selassie and Jah and then dissing the “Babylonian governments and their system of oppression. Dem tell us to reconcile, meantime dem serve us snake for fish, and rocks for bread. Mandela se kak!” The crowd went wild. “Ons KhoiKhoi mense! 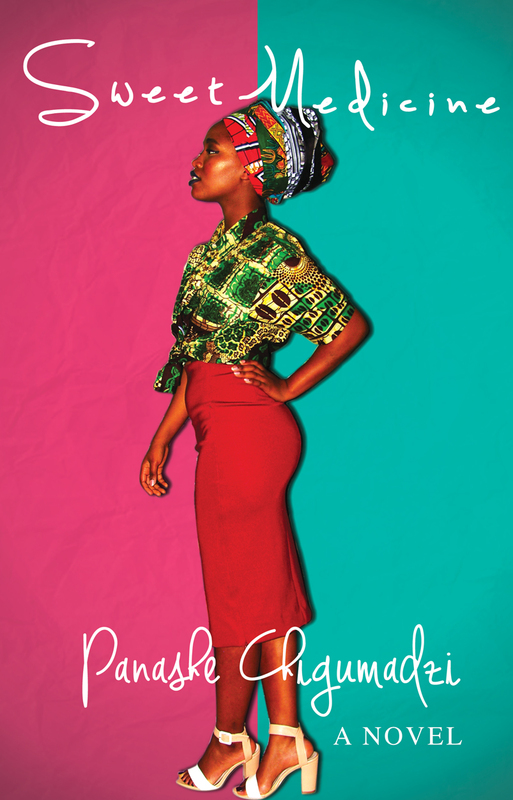 We demand our land back …” There was something impressively radically anarchist about the Rasta. As the meeting finally looked as if it was drawing to an end, after almost two hours, and the cameramen were packing up their equipment, Phila went outside to get some air and have a cigarette. He found himself reflecting on the reason for this meeting, the events of the past week which had culminated in what the media, with their flair for dramatic nostalgia, had called Black Tuesday. The police had come, around 2am, in what one of the speakers had termed ‘apartheid style’, to evict people who had illegally invaded land on the slopes of Hangberg. Phila wasn’t totally clear about the details but the violence had started when residents resisted the police. On his walk back home earlier, after having fish and chips at Fish-On-The-Rocks as the sun went down, his route took him close to where the events of Black Tuesday had unfolded. The place had looked like an abandoned movie set for the apartheid era. On his way he had stooped to pick up a used teargas canister shell, obviously from a police shotgun, and he’d slipped it into his pocket without thinking. It irritated him that he was always so cautious, reasonable and unspontaneous. His mind was neither quick nor nimble; he lacked the gift of spontaneity, which was why he found it hard to improvise on the spot. At best he had keen powers of observation and some originality when given a moment to apply his mind, but his kind always got swallowed by the revolution. Outside he was joined by a podgy fellow who had been at the podium table and whom Phila was sure he’d seen somewhere else. Initially he couldn’t place him but then he realised: he was the security guard at the local supermarket, who usually greeted him when he went there for supplies, who sometimes helped him with the groceries, very politely, to the car. Phila always made sure to tip. “Nice of you to join us, sir,” the fellow said with his usual politeness. Phila was glad to recognise a face in that sea of strangers. The fellow swapped his cigarette to his left hand before extending his right, and they ended up shaking hands for a little too long and more vigorously than was necessary. “I never figured you as the revolutionary type,” Phila said, regretting the statement the moment it went out of his mouth. It turned out the fellow was a community leader of some kind. Inside, when people had kept referring to community leaders and shouting socialist slogans, they had been referring to him. An ironic twist surely – socialists guarding the doors of capitalism? Talk about capitalism producing its own gravediggers, thought Phila. He was still turning fiery phrases over in his mind, of the type he could have used in front of the TV camera when he’d had the chance. The government is wiping our turned-up noses with the sword; our liberators have turned into our oppressors. A luta continua! Deep down he knew there was no way he could have said all of that. Even in his head it all sounded fake. He was no revolutionary; neither did he want to be one. He believed more in the evolution of the mind, the gradual progress etcetera. The usual crap of weak characters who never want to be involved in the real struggles under the guise of being civilised. The irony was that he spent almost all his life trying to civilise his mind; now he was doing everything possible to escape the fate of Prufrock, the ineffectual, wellbred man during times of rising tensions and turbulences. Irony struck him again as he said goodnight to the community leader and set off home. These riots, when it came down to it, were all about one thing. Land. The irony, in the twenty-first century, was that the players were still the same as before. 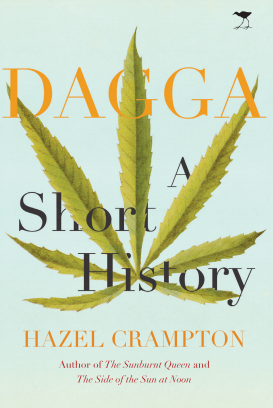 You had the KhoiKhoi people on the slopes of Hangberg, and the Xhosas – mostly from the Eastern Cape, where their forefathers had fought the British colonial powers – on the slopes of Karbonkelberg where Imizamo Yethu informal settlement was situated. And then in the affluent valley down below were mostly the white people, progeny of the settlers from the 1800s. Phila walked home under a maturing sheet of darkness. Moonlight cracked the sky with pale fissures of light.